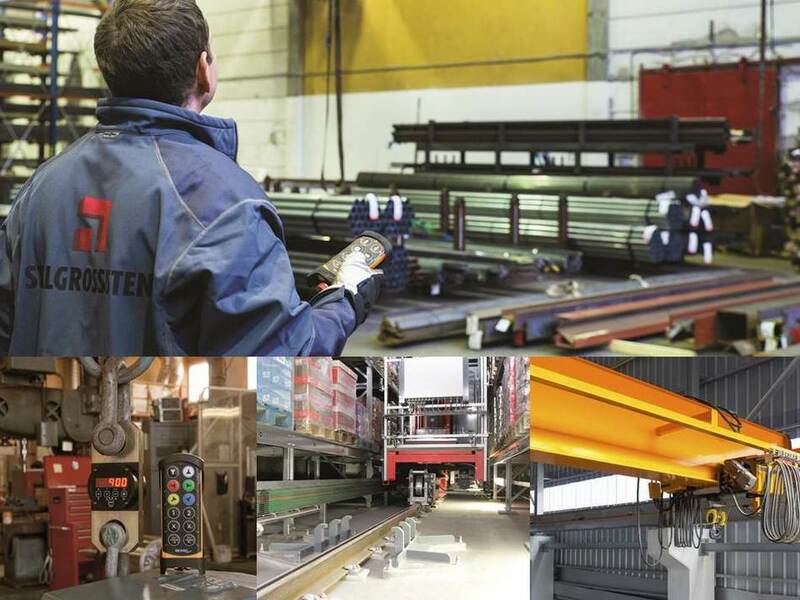 Nord Tech Industrisystemer is a leading wholesale and installation company with focus on safety systems as well as control and delivery components for cranes, machines and conveyor systems. The company is official Danish distributor of a range of international producers, such as Tele Radio, Datek and Vahle, and offers thus a wide selection of quality products. Nord Tech Industrisystemer’s sister company Vetec develops and manufactures safety and weight indication components for heavy industrial lifting.